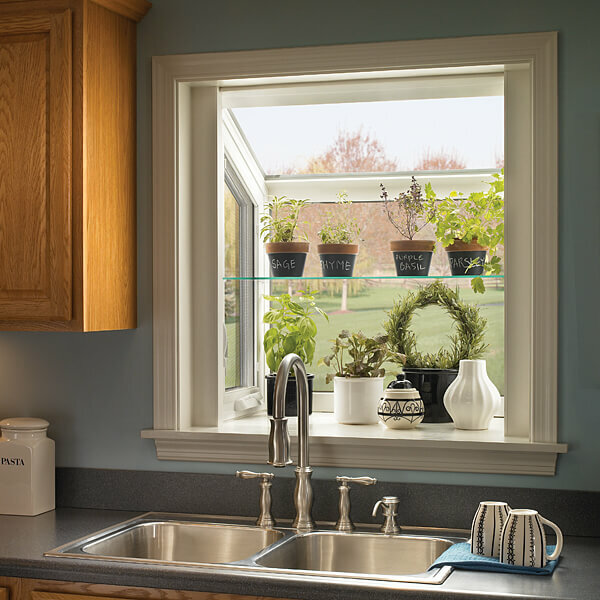 Replace your old windows with new energy-efficient ones from The Window Source of Central Iowa. 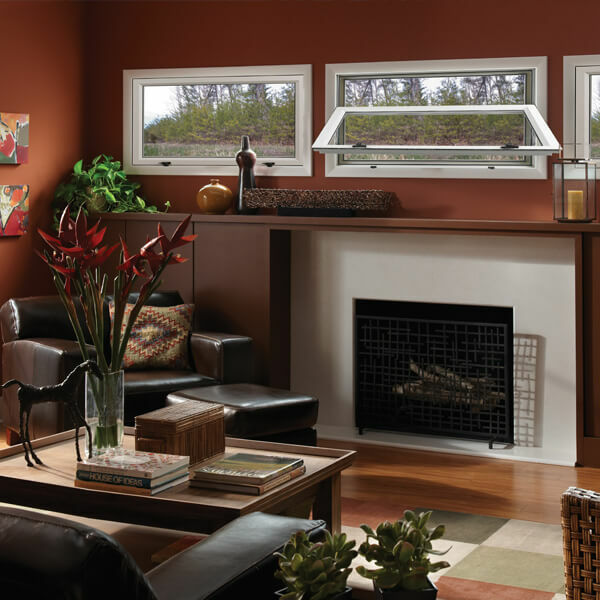 We specialize in installing replacement windows made from 100 percent pure virgin materials at the best price. 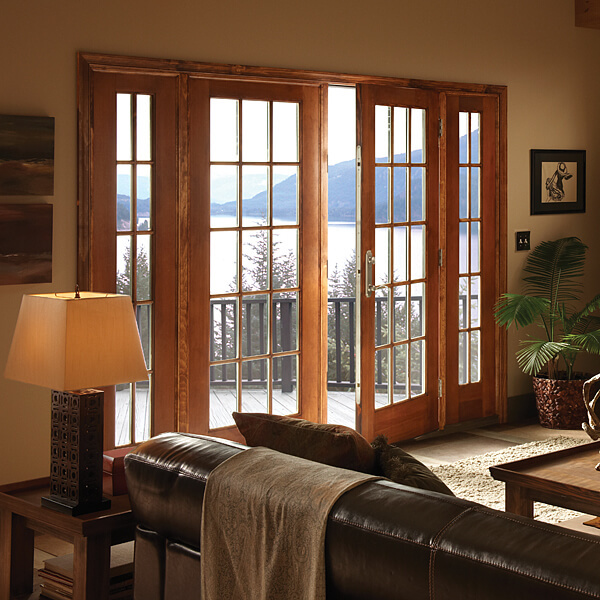 Getting new replacement windows, doors, and siding for your home has never been easier! Ask us about our financing options through Wells Fargo and UICCU. Use our online form to get your FREE online estimate and we’ll give you a $100 OFF coupon for your service with us! Really satisfied with the replacement of our picture window to 2 double hung’s! Will be back to get a quote on my other windows! 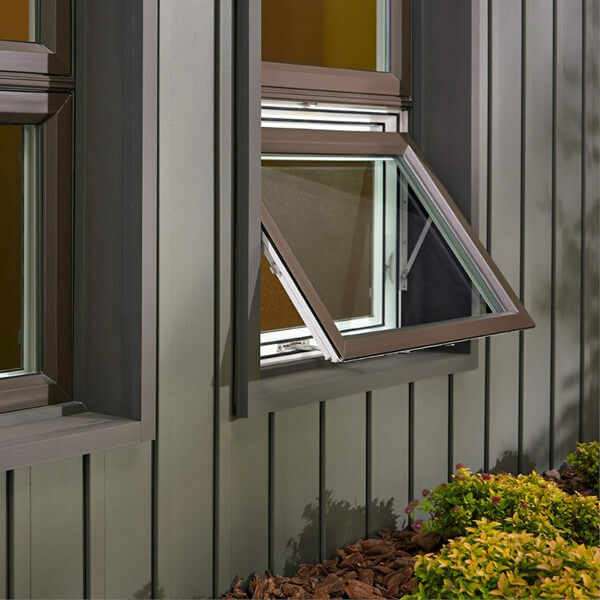 We are 100% satisfied with the complete exterior remodel (windows, doors, and siding) that The Window Source completed for us. Tom and Kent communicated closely with us every step of the way from start to finish in order to ensure our complete satisfaction. Even more impressive was their attention to detail and tireless approach to their craft as each phase of the remodel occurred. We were very pleased with the crew’s polite and effective communication at all times. Chris along with his team members Mark, Luke, and Tanner were motivated to consult with us about the smallest details that in the end resulted in a truly exceptional remodel. 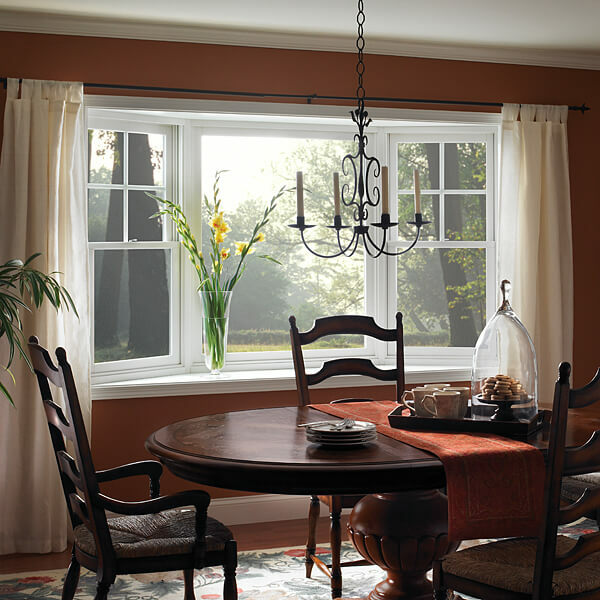 This team of guys at The Window Source are second to none, and we feel as if they all exceeded our every expectation. Our home is now the place we will enjoy for life! So glad we went with The Window Source of Central Iowa for our new front windows. Kent was extremely helpful from the very first call and very responsive via email with our follow up questions. Took about 4 weeks for the custom windows to come in and then installed within a week. The two men who installed the windows were very friendly and efficient. 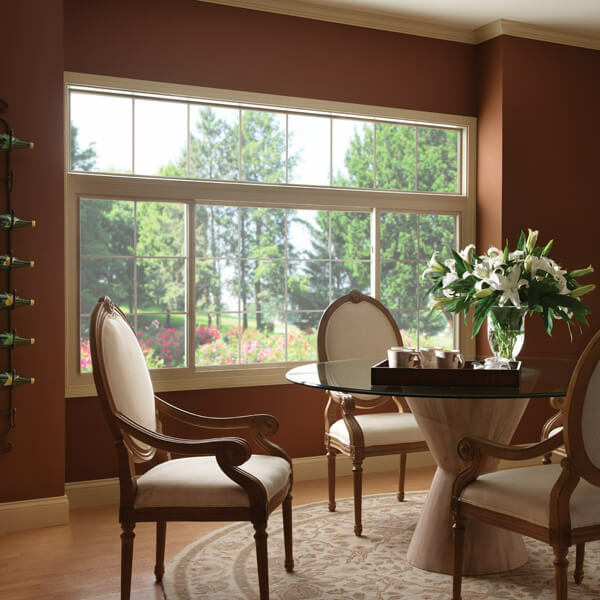 The windows are a wonderful upgrade and we couldn’t be happier with the outcome. Will be giving recommendations to our friends and family! 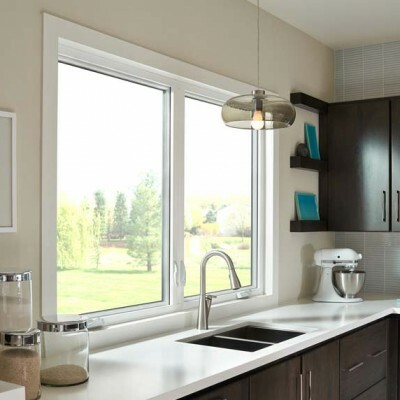 The Window Source of Central Iowa believes that buying windows shouldn’t be complicated. We believe in giving you the facts, without all of the hype. 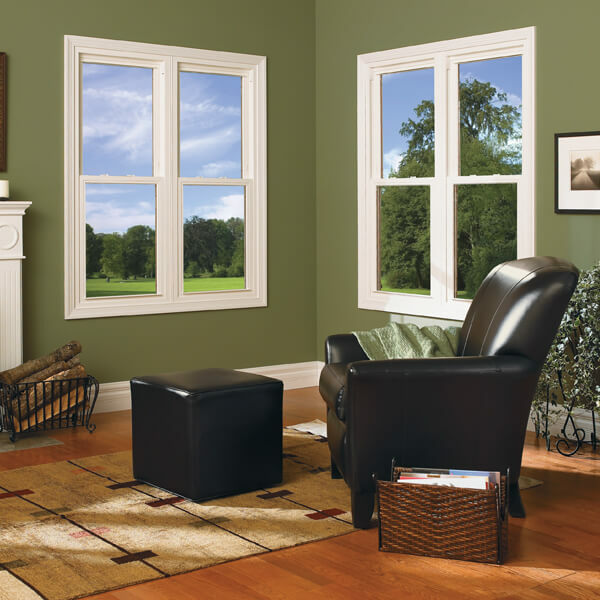 And we believe that by selling windows for a fair price, we will become the most successful company in Central Iowa.